This tea is legendary, in that it dates back as early as the 18th century (the Dao Guang Era FYI), and is still being talked about to this day. We're actually talking about the premium version of this tea - because there are a variety of options - but this one is the most expensive. So the Chinese government sold this tea in 1998 in an auction to the highest bidder, and received $900,000 for it. That comes out to around $1,250,000 per kilogram. This tea is more expensive than gold. I'd love to try it, really I would. But I don't think it would be worth the mortgage I'd have to take out to pay for it. What's so special about this tea? 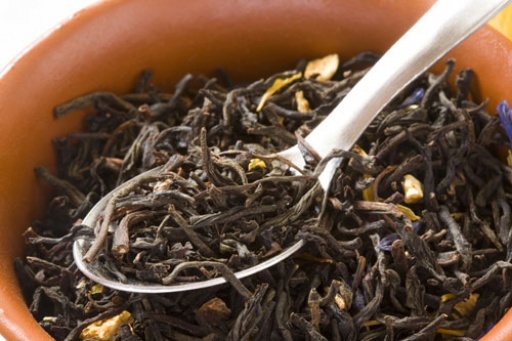 A few Chinese government officials describe the tea as having a rich floral taste that lingers in the mouth, even several minutes after drinking. That's pretty unique for a cup of tea. 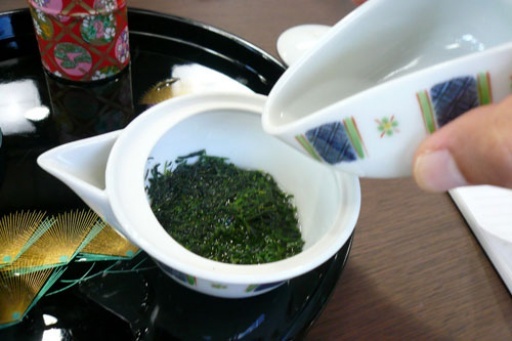 This tea is known as Sencha, which is a Japanese green tea that's made without grinding the tea leaves. The leaves are really pampered - they're shaded from the sun in the final two week before harvesting, which helps increase the amino acids in the leaves, giving them a sweeter flavor and distinct aroma. This tea sells for about $65 USD for 100grams, making it super expensive. It's made in Japans Uji district, which I'm planning to go visit one day, if only for the off chance that they'll have a 50% off deal or something. Although that will still make it way more then anything I could afford for a cup of tea. Would you pay that much for tea?